This is a new housing development which has just gained planning permission. 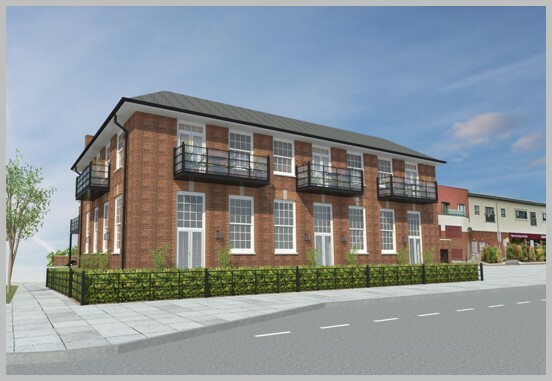 We were instructed to develop a scheme of 9 apartments within a disused Royal Mail Sorting Office in Leigh-on-Sea. 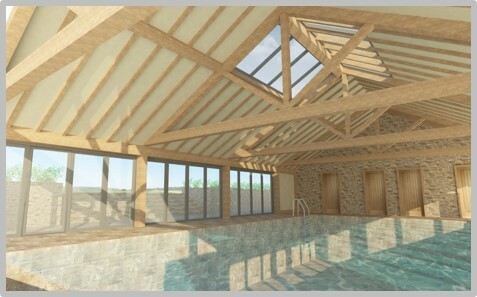 We show here the early scheme details of a pool complex on a private estate.